The National Science Foundation Dear Colleague Letter: Rules of Life: Designing and Engineering of Synthetic Cells and Cell Components seeks proposals that jump-start the de novo design of complex, synthetic biological components and cells. The Department of Energy FY18 Hydrogen and Fuel Cell R&D FOA supports research and development of key early-stage technical challenges for fuel cells and for hydrogen fuel production, delivery, and storage. Every year on April 26, we celebrate World Intellectual Property Day to learn about the role that intellectual property rights — patents, trademarks, industrial designs, and copyright — play in encouraging innovation and creativity. This year’s World Intellectual Property Day campaign celebrates the brilliance, ingenuity, curiosity, and courage of the women who are driving change in our world and shaping our common future. Every day women come up with game-changing inventions and life-enhancing creations that transform lives and advance human understanding in fields such as astrophysics, nanotechnology, medicine, artificial intelligence, and robotics. According to analysis from the World Intellectual Property Organization , the number of women included in patent applications has almost doubled in the last 20 years. Despite this large increase in participation, however, women are included in less than a third of international patent applications. Many societal issues contribute to this significant gender gap in use of the IP system . In most scientific, technical, engineering, and medical subjects, men continue to outnumber women by significant margins; consequently, fewer women work in the sort of fields that produce most technical innovations. At K-State, we are continuously finding ways to ensure that increasing numbers of women and girls engage in STEM subjects. The K-State Office for the Advancement of Women in Science and Engineering offers Girls Researching Our World and Exploring Science, Technology & Engineering — or GROW and EXCITE — as well as SUCCEED programs for high school, undergraduate, and graduate students. Various other undergraduate research programs are open to all students but make special efforts to include women and underrepresented minority students. We are also working to encourage and support all researchers to participate in the intellectual property process. 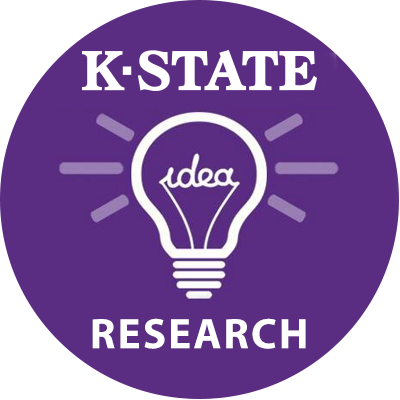 For more information, contact the K-State Research Foundation at Tech.Transfer@ksu.edu or 785-532-5720 or visit a website that explains the commercialization process . Applications for Summer 2018 Science Communication Fellowship training are due April 27. The fellowship is specifically designed for graduate students and post-doctoral researchers and is the Sunset Zoo Behind the Science initiative's flagship program. Find more information and a link to the application. The Kansas City Area Life Sciences Institute invites submissions to the 5th annual Science to Art silent auction to benefit STEAM education in the region. The submission deadline has been extended to Friday, May 4. Find more information, examples, and the brief submission form. The National Science Foundation Faculty Early Career Development (CAREER) Program supports early-career faculty who have the potential to serve as academic role models in research and education. NSF is offering a May 15, 2018 CAREER Program Webinar from 1:00 to 3:00 p.m. EDT to answer participants' questions about development and submission of proposals. The Engineering Directorate’s Division of Chemical, Bioengineering, Environmental, and Transport Systems (CBET) will host its own CAREER Proposal Webinar, on Friday, April 27, 2018, 12:00 p.m. to 4:00 p.m. EDT and will follow a similar Q&A format. The Office of Research and Sponsored Programs will offer a session on the NSF Early-Concept Grants for Exploratory Research, or EAGER, program on May 2 from 3:30-5:00 p.m. in Union 207. EAGER funding supports "high risk-high payoff" exploratory work in its early stages. Please register. Looking for guidance on Broader Impacts? The Office of Research and Sponsored Programs will offer an info session and exhibition on May 9 from 3:00 to 5:00 p.m. in the Union Flint Hills Room. Please register. 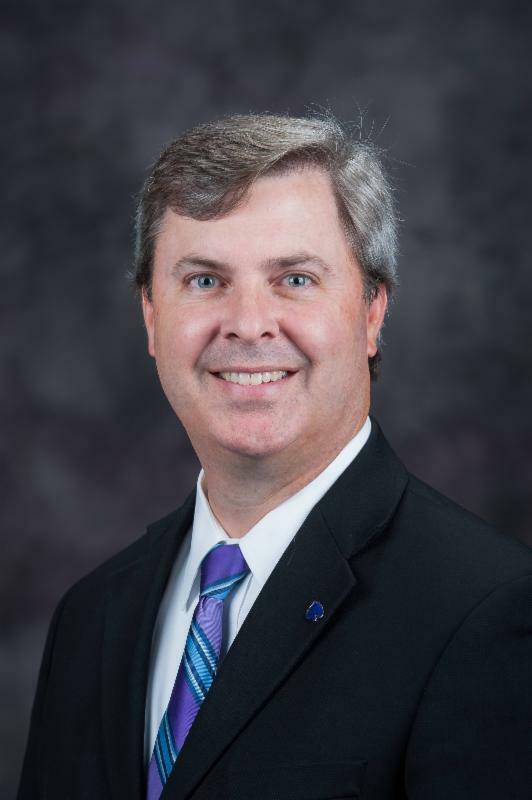 The Office of the Vice President for Research and Knowledge Based Economic Development (KBED), in partnership with the Global Food Systems Initiative, will host a faculty event focused on human nutrition, health, and food consumption on Monday, May 21 from 4:00 to 6:00 p.m. at the K-State Institute for Commercialization. This event is designed to gather faculty who are working in human nutrition, health, and food consumption and those that support, affect, or are affected by food-related areas. Faculty engaged in food-related research, scholarly and creative activity will share existing work with an eye toward developing competitive and novel collaborations, grant proposals, and teams in advance of federal or corporate-sponsored opportunities. what K-State can do to address these challenges/needs. If you are interested in attending, please contact Kiley Moody at kmoody@ksu.edu or 785-532-3892. Look for additional information soon in K-State Today. University publishing is nearly as old as printing: Within 23 years of Gutenberg finishing his Bible in Mainz in 1455, Oxford published a commentary on The Apostles’ Creed. Four decades later, Cambridge set up its own press. In North America, Harvard began printing a few years after its 1636 founding, beginning with religious texts, as they all did, but quickly moving on to publishing secular works. So the publishing of scholarship by university presses has long had something of the sacred about it. A disease that kills millions of pigs a year may soon meet its match — if two federal agencies can agree on the idea. Porcine reproductive and respiratory syndrome virus is one of the latest examples of a condition that scientists believe they can beat with genetic engineering, and one that's caught up in a disagreement between the U.S. Department of Agriculture (USDA) and the U.S. Food and Drug Administration (FDA) over how quickly such methods should be approved, and by whom. When Earth Day was first created in 1970, it rode the coattails of a decade filled with social activism. Voting rights were strengthened, civil rights were outlined, and women were demanding equal treatment. But there was no Environmental Protection Agency, no Clean Air Act , or Clean Water Act . The career-defining effect of winning a postdoctoral research grant has been laid bare in an analysis of thousands of young researchers’ professional trajectories. The work compared the fate of junior scientists in the Netherlands who just met the bar to qualify for post-PhD research funding with that of people who just missed out on the money. The successful group went on to secure more than twice as much research funding in the subsequent eight years, the analysis found.